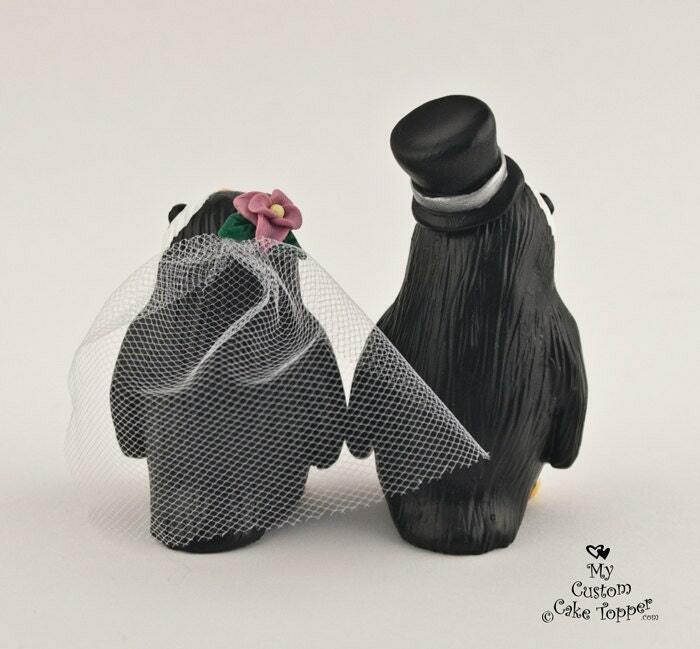 Cute Penguin Wedding Cake Topper! 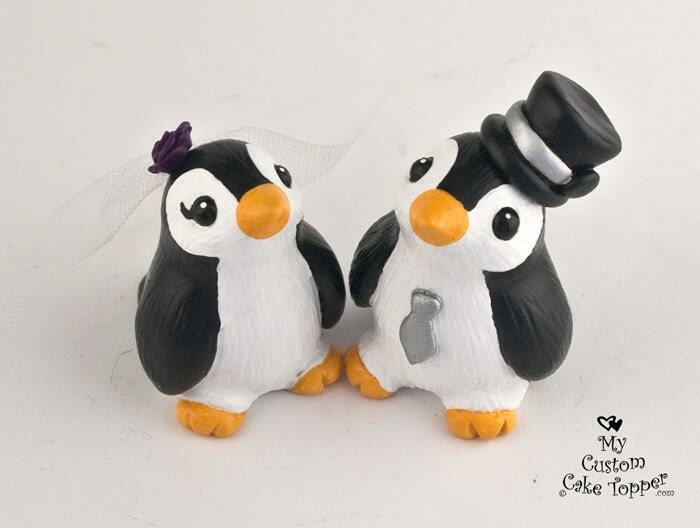 Adorable little penguins to top off your wedding cake! 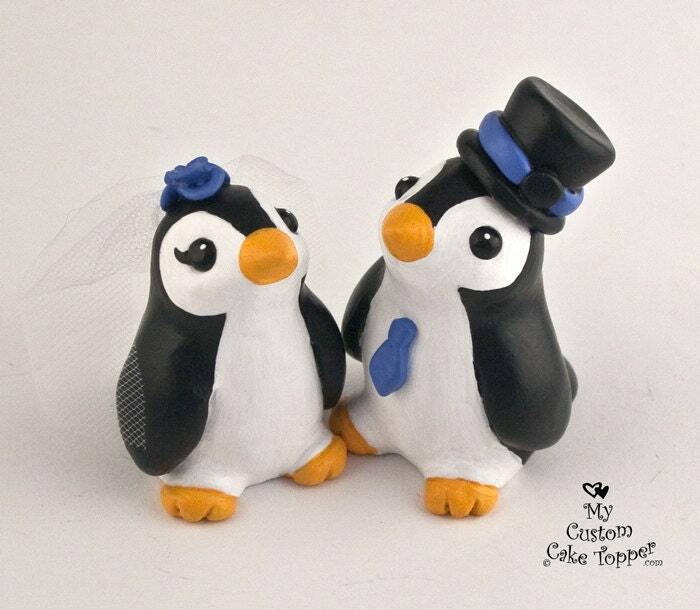 Groom without his hat is 2.5" tall. SO CUTE! It was packed well and arrived on time. These are absolutely amazing!!! 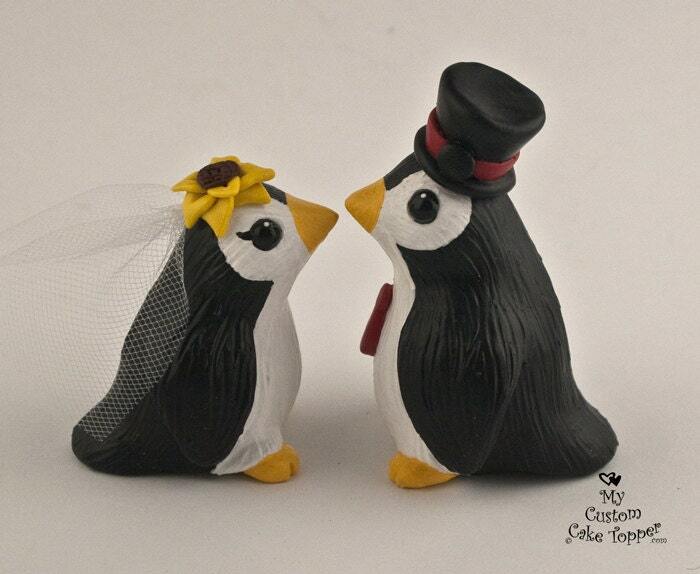 Will keep them as a keepsake after we use them for our cake toppers. 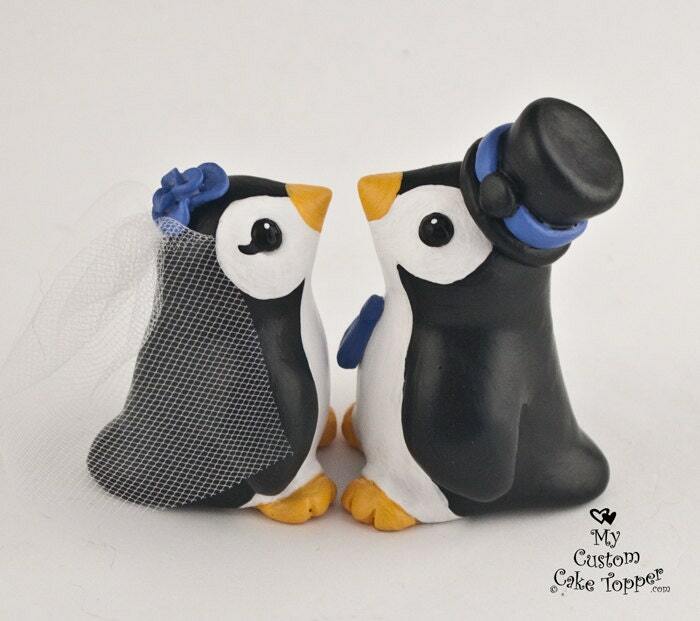 So cute and well done! They are so adorable! They shipped promptly and were exactly what we wanted!